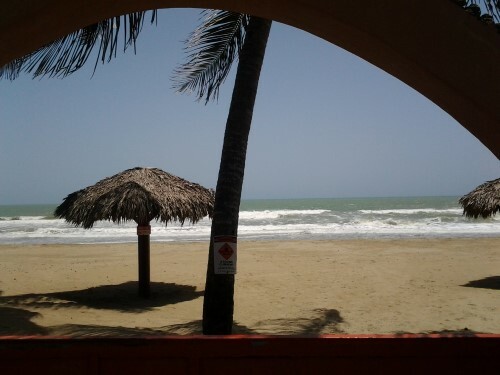 Beachfront Condo for sale in Cabarete residence. Imagine yourself having a piece of paradise in the Caribbean, with this gorgeous beachfront condo your dreams might come true! 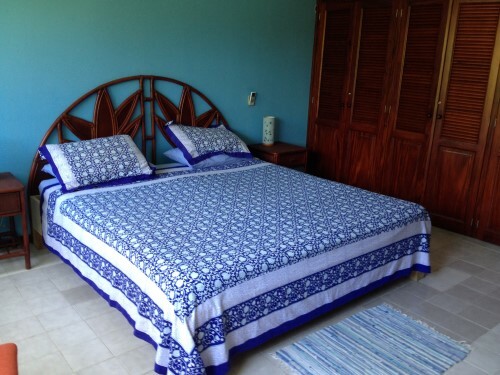 This very cozy and comfy condo is located just outside Cabarete with one of the most beautiful beaches in the world. 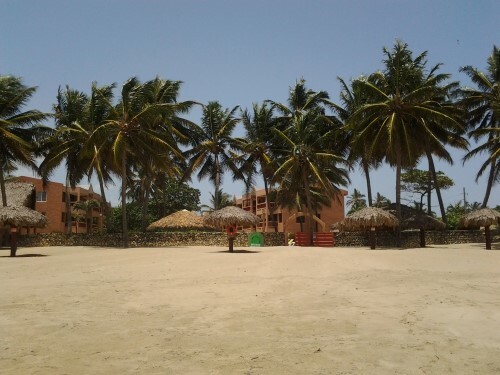 Perfect for swimming and water sports activities. 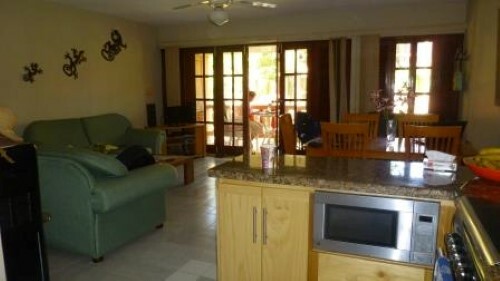 Although quietly situated, with 24 hour-security, you are only steps away from the restaurants, supermarkets and bars. You get the best of both worlds, the tranquility of a gated community and just minutes away from activities. 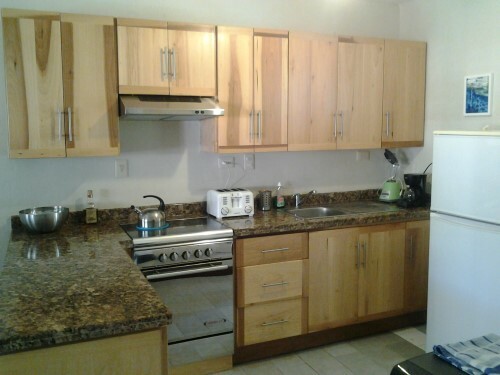 This condo offers a pretty living area with a fully equipped kitchen, including all the necessities needed for preparation of meals and storage room. 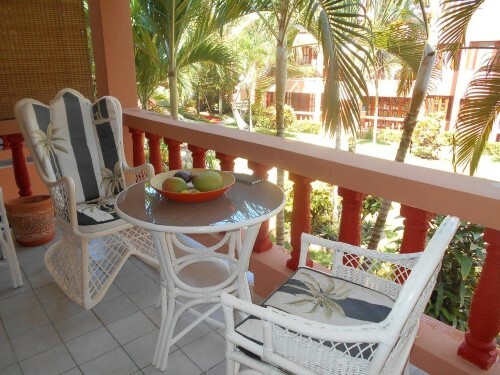 The balcony is perfect to relax and read a book or drink a coffee to start quietly your day. 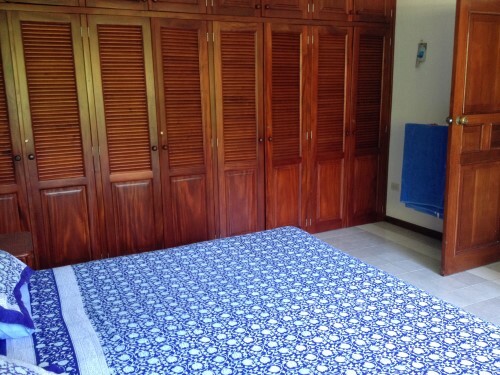 There is 1 spacious bedroom with wooden build in closets. 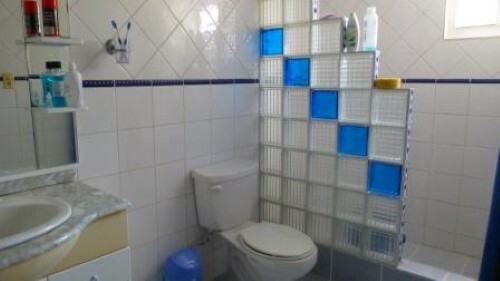 The bathroom has a light, bright and clean look. 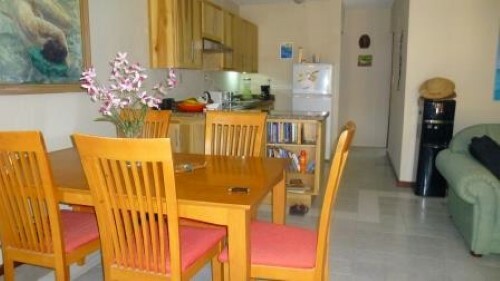 The whole condo is in great condition, has in the different spaces fans and A/C in the bedroom. 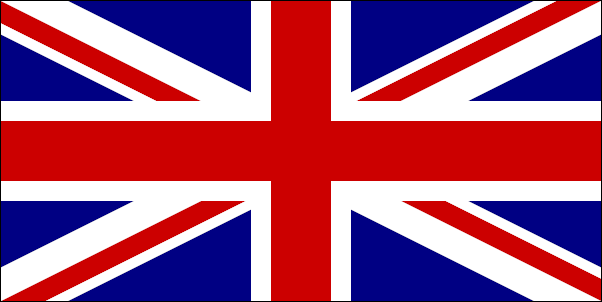 The condo is surrounded by a big garden which is part of the gated residence and well taken care of. In addition the condo has its parking lot. 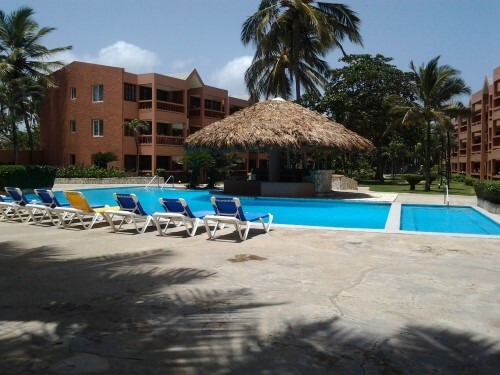 Just 15 minutes to the International Airport of Puerto Plata, a very wise investment for those who choose to rent out this condo. 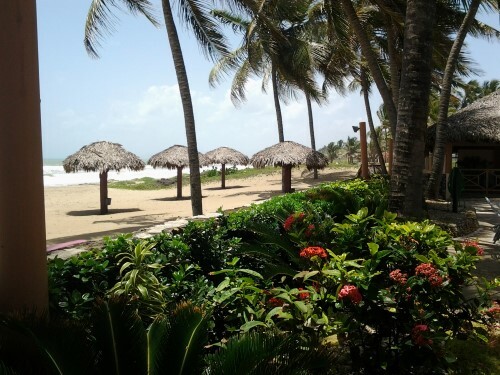 Dominican Republic beachfront real estate is in high demand and there are few opportunities to purchase beachfront condo ‘s in Cabarete. 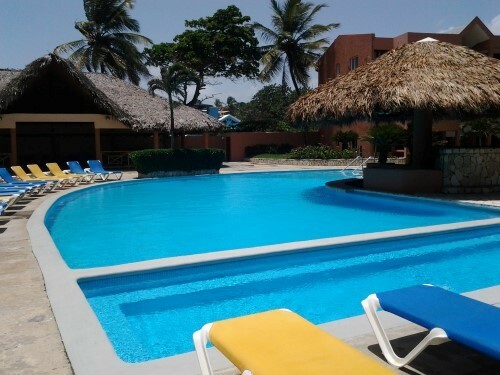 Please contact me for more details about this condo for sale and Dominican Republic real estate in general.